Stock In The US For Immediate Delivery. Top quality wet blast equipment. Durable European quality sold and supported in the US. Get the perfect finish dust free! Industrial “true” slurry pump. 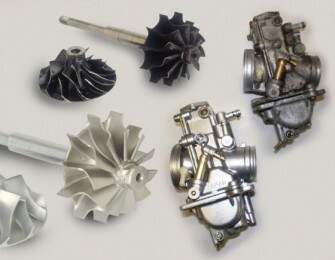 Here at wetblasting.com we offer all our customers a personalized service to help guide you in choosing the perfect machine for you or your business, whether your needs are wet blasting or dry blasting. Not only can we advise on the type and size of machine suitable to your application, we can also remind you of those important factors to consider before purchasing any machine. 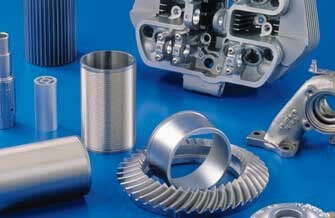 The machines available through wetblasting.com are, on the whole, placed within Vixen’s standard ranges. However, Vixen is not limited to producing standard off-the-shelf products, and can be called upon to design bespoke creations that perfectly meet your needs. An in house design service that works together with the customer can help provide an effective solution to your cleaning problem. 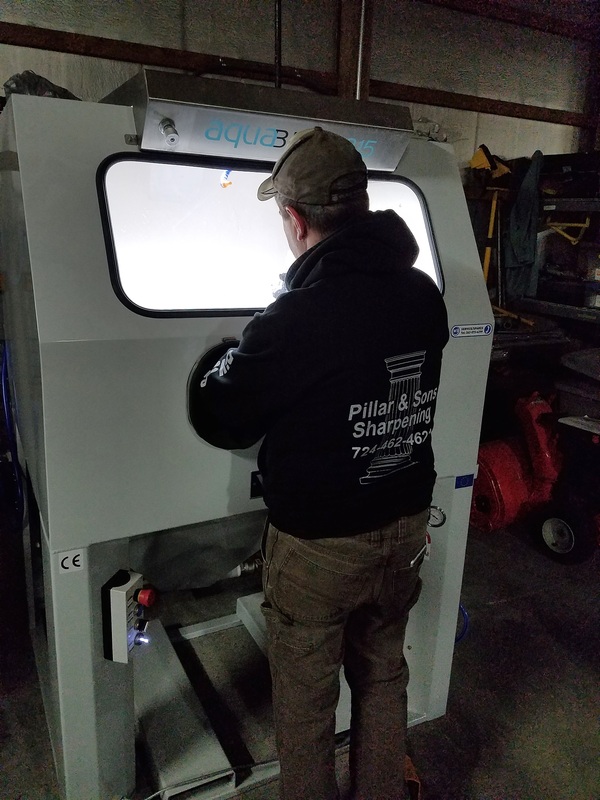 Wet blasting, also known as slurry blasting, liquid honing and vapor blasting, is now the number one choice to obtain perfect finishing results. The key to wetblasting is that the finish it produces through flow of water borne abrasive, giving a finer finish due to the flushing action of the water. The process does not allow for media to be impregnated into the component surface, nor is there any dust created by the break-up of media. 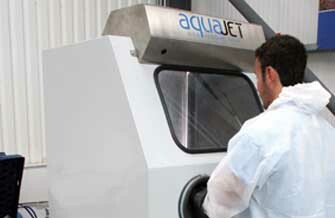 Wetblasting.com offers its customers a free testing service where samples can be sent in and tested using an extensive range of blasting equipment. 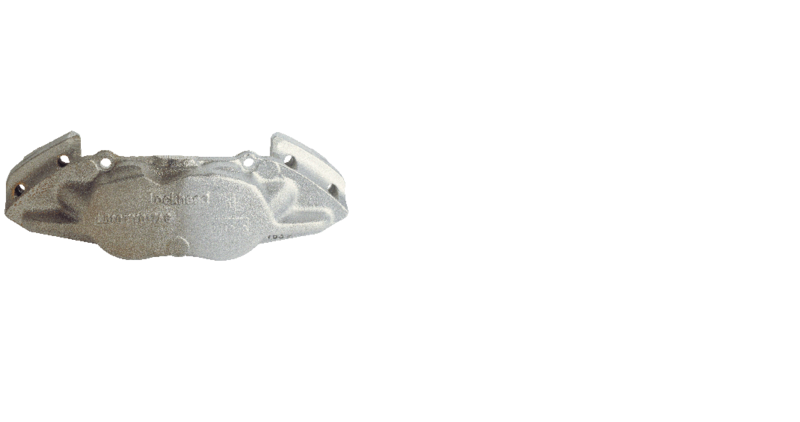 This allows Rick to establish the correct blasting equipment for each particular application and can advise the customer on which works best to achieve their specific finishing results. 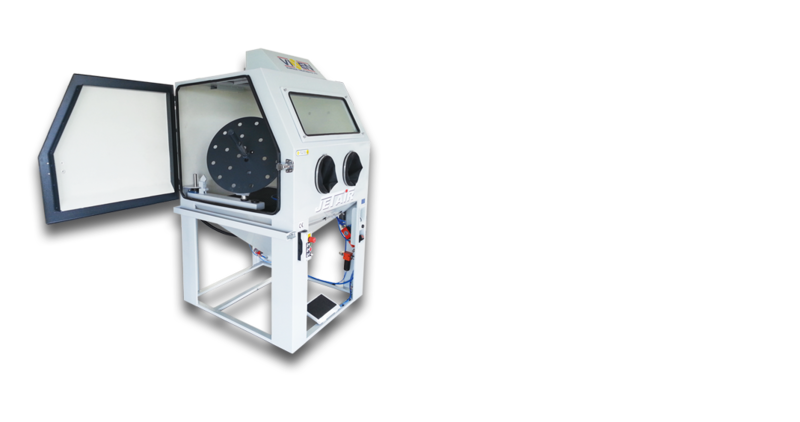 Here at WetBlasting.com we are experts in the supply and distribution of a comprehensive range of VIXEN vapor blast cabinets, also known as WetBlasting and AquaBlasting Machines. 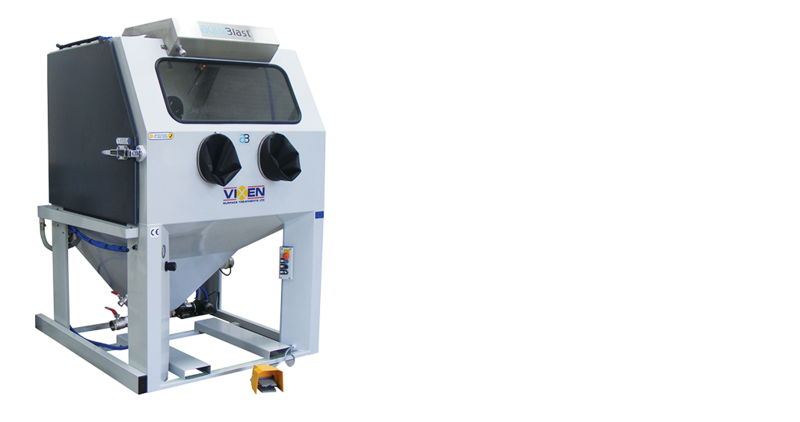 All our VIXEN WetBlasting machines are designed and built to the highest standards and to specific customer requirements. 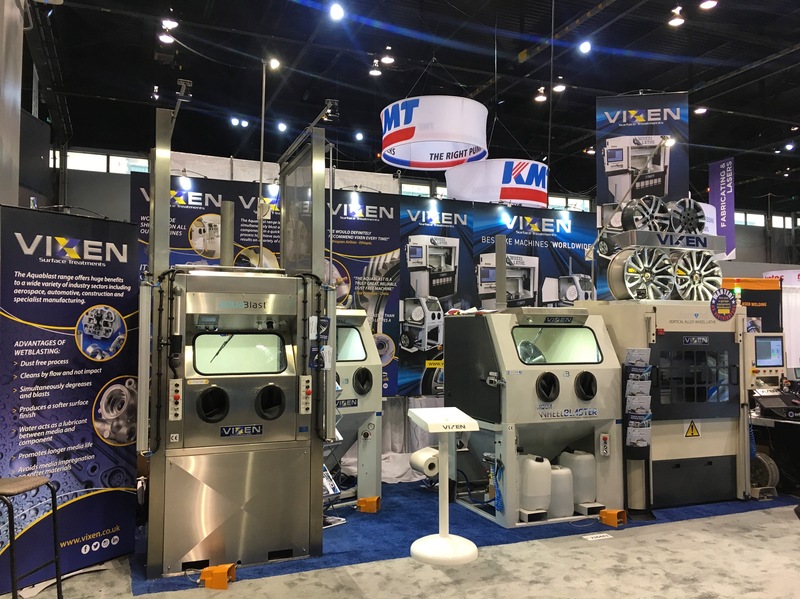 Vixen has sold many Aquablast machines for reconditioning markets, such as vacuum pump or car and motorcycle engine components such as a turbo or carburettor. 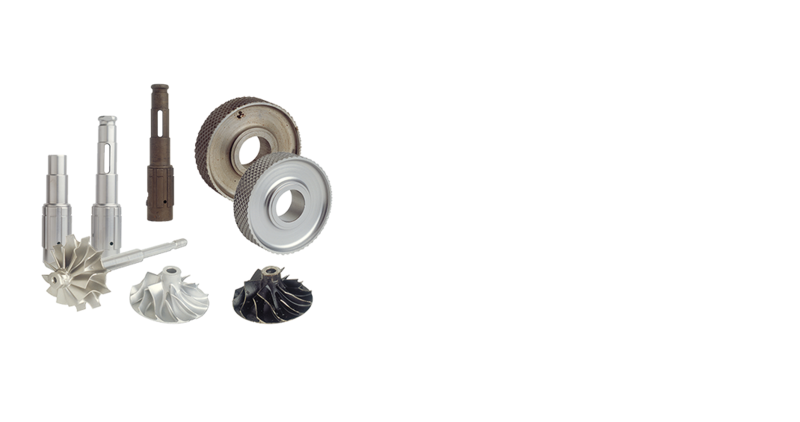 The benefits are that components can be blasted without needing degreasing and leave the ultimate finish to present your remanufactured products. 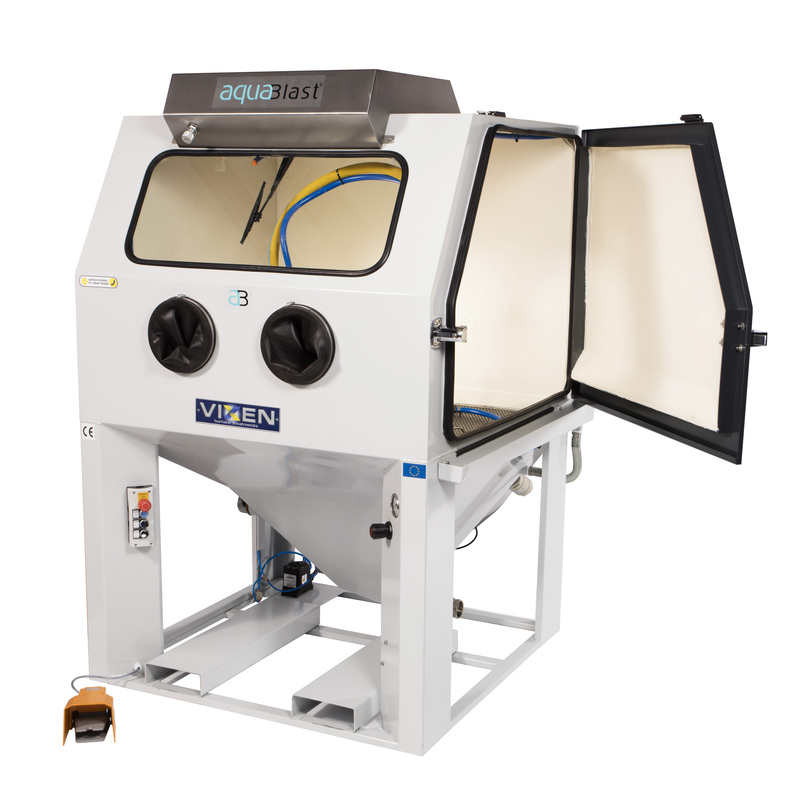 Vixen’s Aquablast range of wet blasting machines blast and degrease components in a quick, easy dust-free process, which achieves outstanding finishing results on a variety of components. 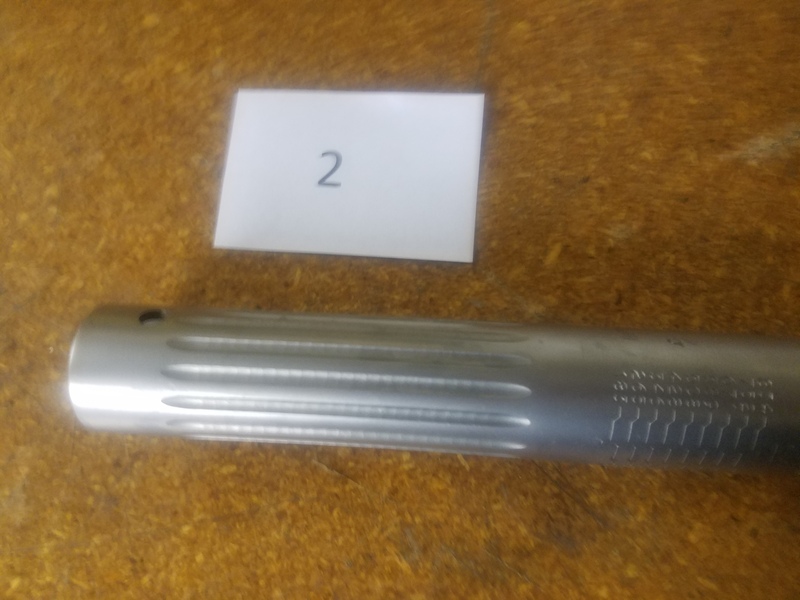 It’s particularly effective for surface preparation prior to bonding, re-painting and re-coating, creating a satin finish on stainless steel and other metals. The Aqua Wheelblaster is designed to simultaneously wash, dry, blast and etch alloy wheels after minor kerb damage, in one chamber. The standard 6 step process for preparing alloy wheels by hand can take up to an hour, compared to just three minutes per alloy wheel using the Aqua Wheelblaster.